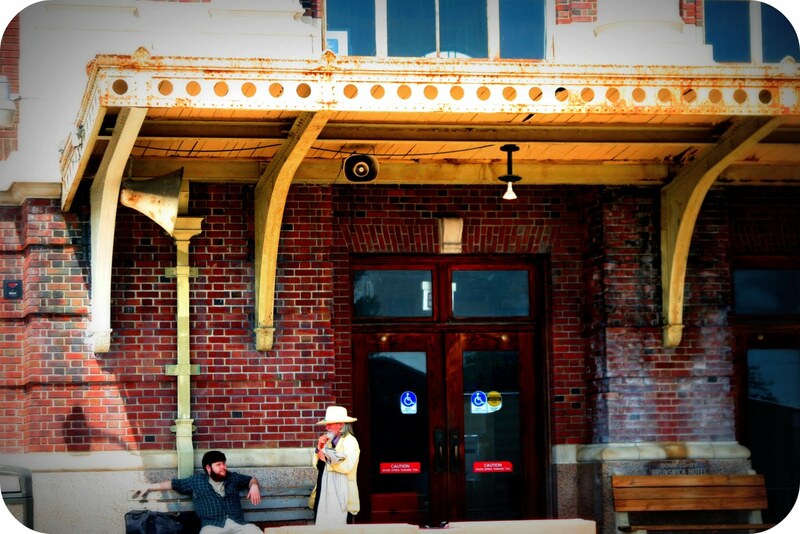 The train station in Lancaster, PA is one of the most charming places I’ve ever hung out in. 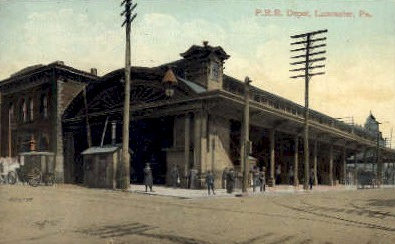 I’ve taken the train from Lancaster to Philadelphia several times. It's a nice way to get to the Philly station and head to big cities elsewhere. 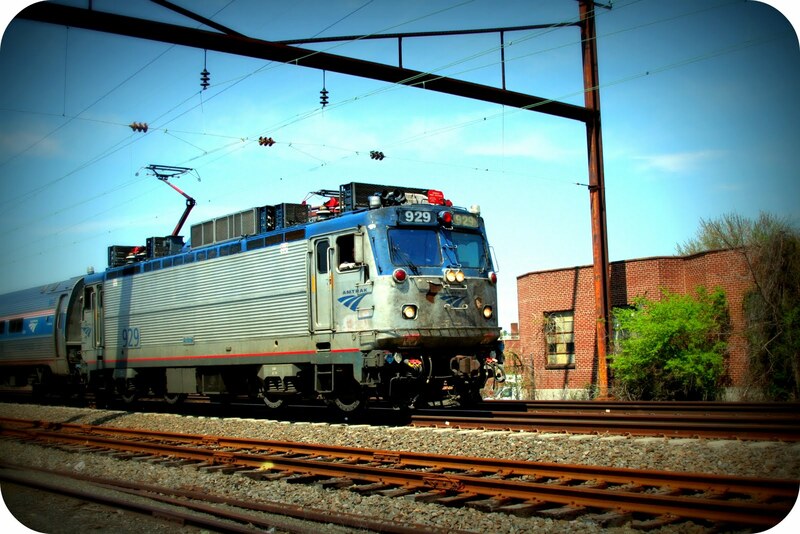 This train also travels to Harrisburg, Pittsburg, Trenton, New York City, and Altoona. The main building is made mostly of brick. The large bricked columns that you pass by to enter the station make the building look very stately, rich, and official. 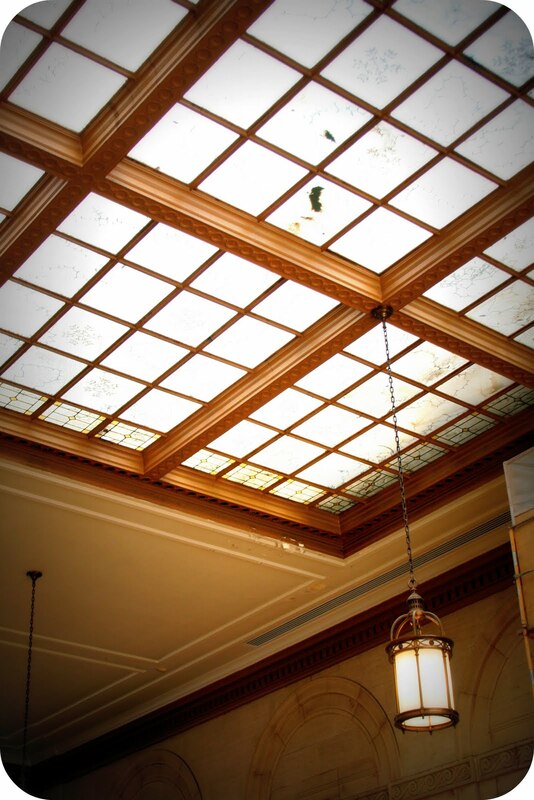 The huge pressed glass windows that appear throughout the station are original to the building (although I'm sure some have been replace sometime). 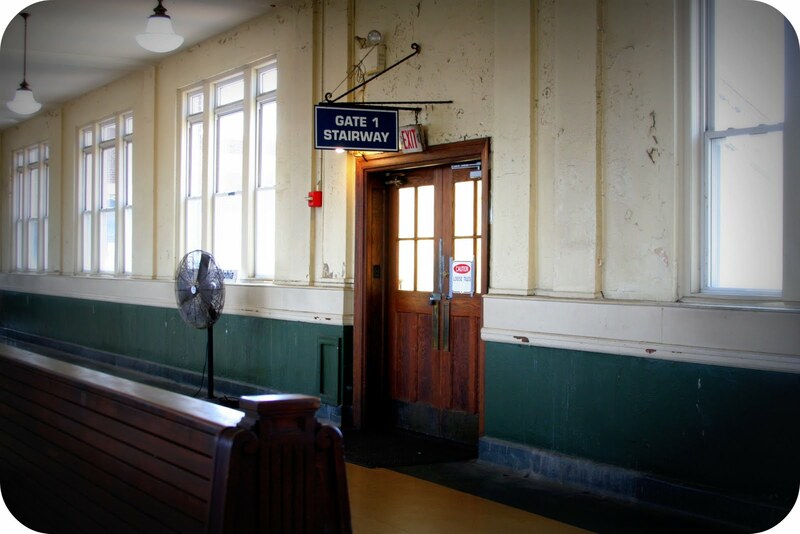 Inside the Lancaster station you’ll find antique benches for resting while your train arrives, marble floors, massive paned skylights, art deco hanging lights, and ceilings over 15 feet high. This train station is currently under construction… has been for at least 10 years. 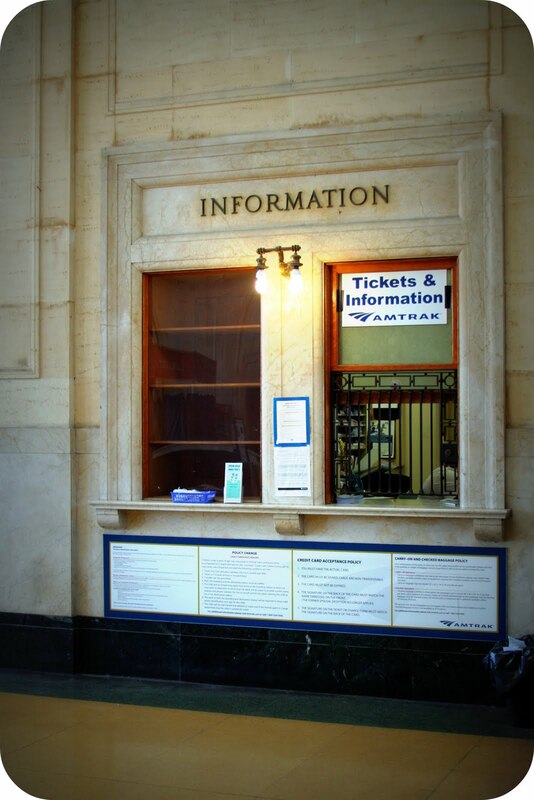 It seems as though Amtrak isn’t sure which direction they want to take their renovation efforts. I stopped to take pictures of the track last weekend and was rather nicely asked to refrain from photographing the station. Interesting, right? 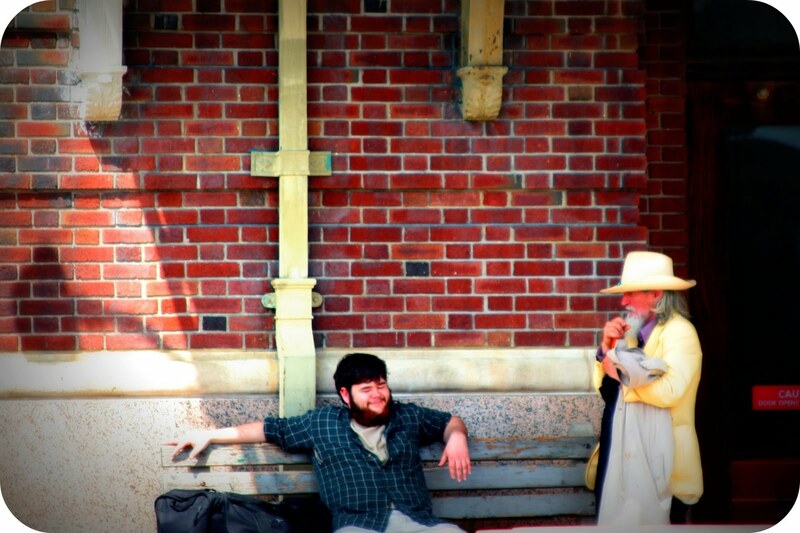 The man who asked me to stop snapping pictures didn’t give me a reason and I didn’t think to ask at that moment. I’m rather curious to know why I wasn’t allowed to now? 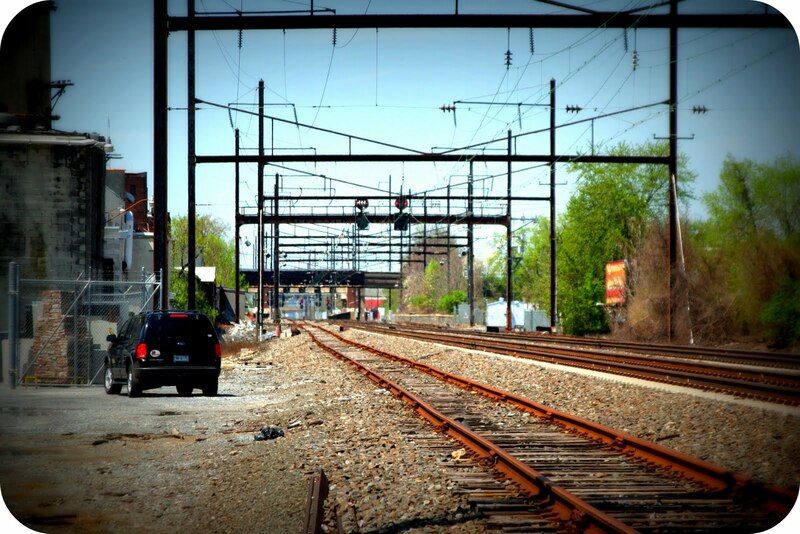 A train ticket from Lancaster to Philly costs only $15 and takes about 1 hour on the tracks. Compare that to a 1 hour and 45 minute drive-time plus the uber-expensive price of gas currently. It makes me want to utilize this train station more often. 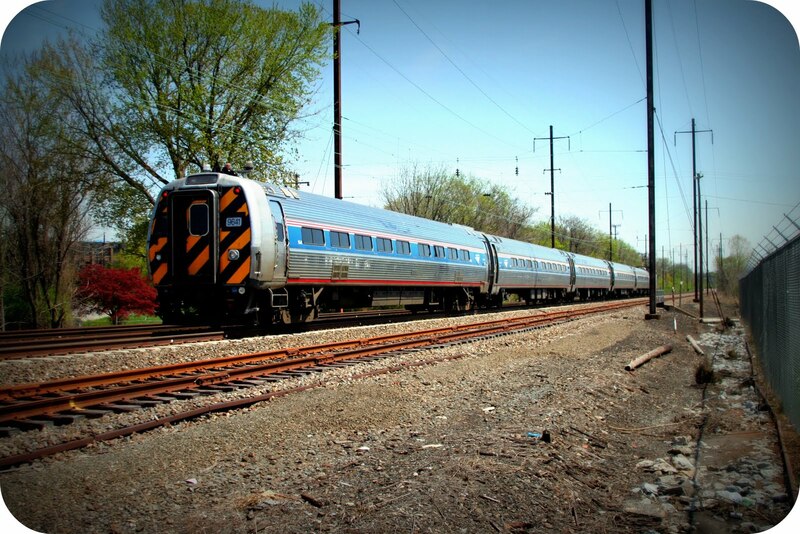 I wish there was a passenger train from Berlin, MD to Lancaster, PA since I’ve been visiting so frequently. Too bad. 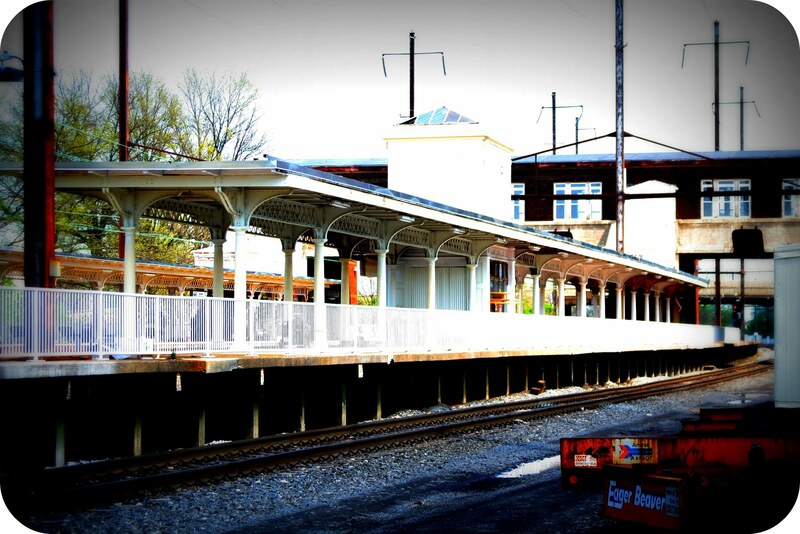 If you’re ever in Lancaster looking for something to do - go check out the Lancaster train station. It’s worth a look!